While Jill was in the process of digitizing old family home videos the other evening, we came across this little gem. We hope you enjoy watching three year old Jillian making cheese grits. Years later, she still enjoys delicious cheese grits. When I make cheese grits for us now, I follow the directions on the package of grits with a few modifications. To add to the savory taste of the grits (sorry Yankees, no sugar in these grits), I chop a clove of garlic and add it to the water with salt and pepper before bringing it to a boil and adding the grits. 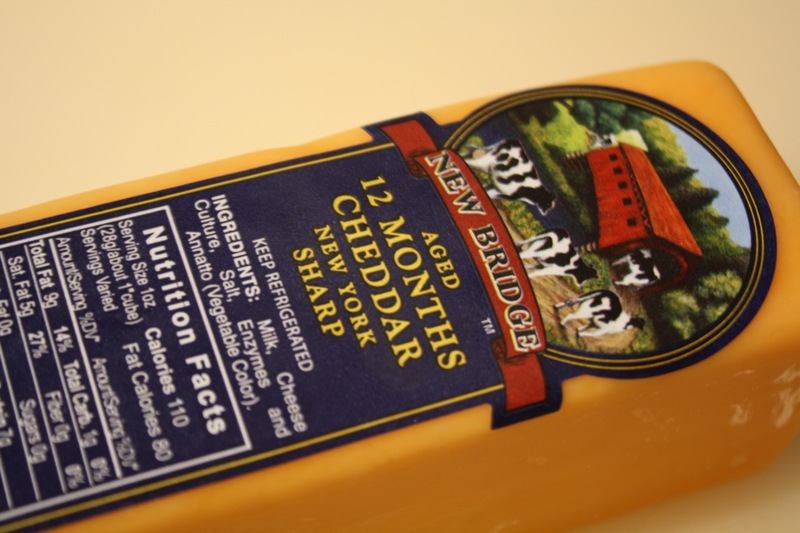 When the grits have finished cooking, I add shredded cheddar cheese. 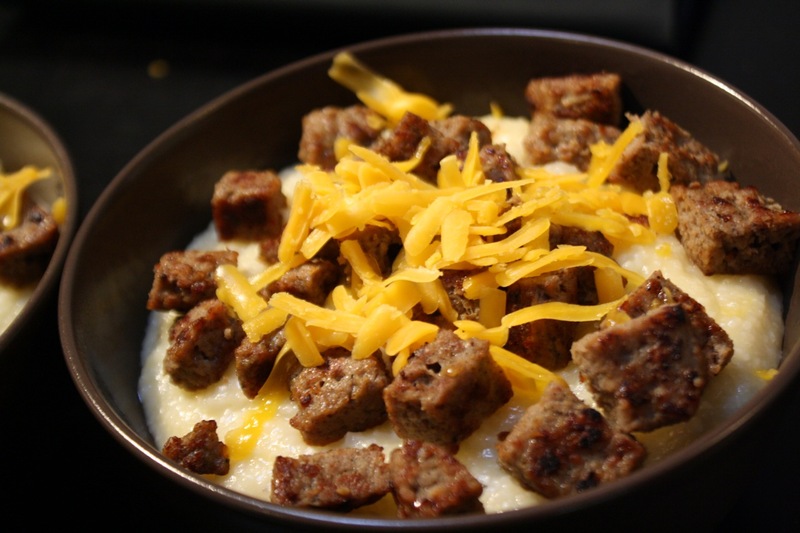 With our grits, we also like to eat turkey sausage. 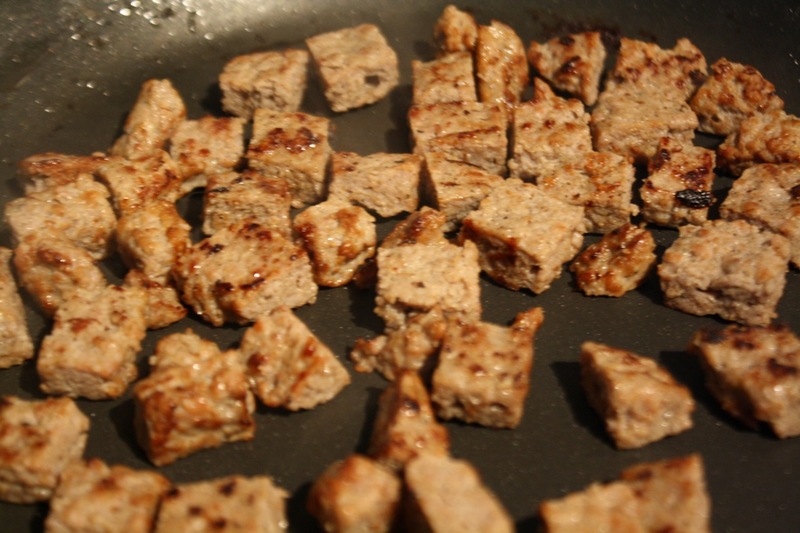 I usually cook frozen turkey sausage patties in a pan with a little water, chop the patties into small pieces, and sauté the sausages pieces in a small amount of oil. Cooking the sausage this way provides for more browning and crispy edges on the sausage. After topping the cheese grits with the turkey sausage, I garnish with a little more shredded cheese. With a pot of coffee, this is an excellent Saturday morning brunch.